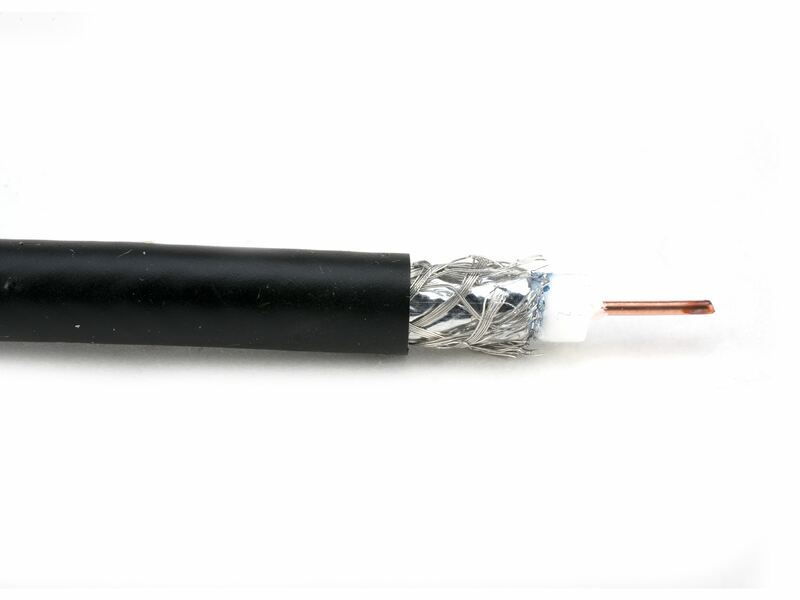 RG6 Dual Shielded 3.0 GHz Coaxial Cable is a Riser (CMR) rated cable for indoor use. Perfect for HD antenna, digital cable television (CATV) or a (MoCA) network and digital satellite (SATV) installations. 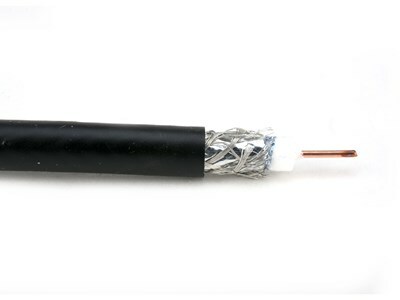 The RG6 dual shielded cable is constructed of 18 AWG bare copper center conductor surrounded by a foam polyethylene dielectric. The dual shielding is comprised of a 120% coverage of bonded aluminum foil shield and 60% coverage tinned copper braid. The cable is constructed to meet UL standards is ETL verified and is sweep tested to 3.0 GHz. Easy pull box packaging with footage markings on the jacket. Terminate cable with F – Type, BNC and RCA connectors either crimp type or compression type connectors. Compress type connectors Recommend.